This year’s summer party had a soccer World Cup theme. 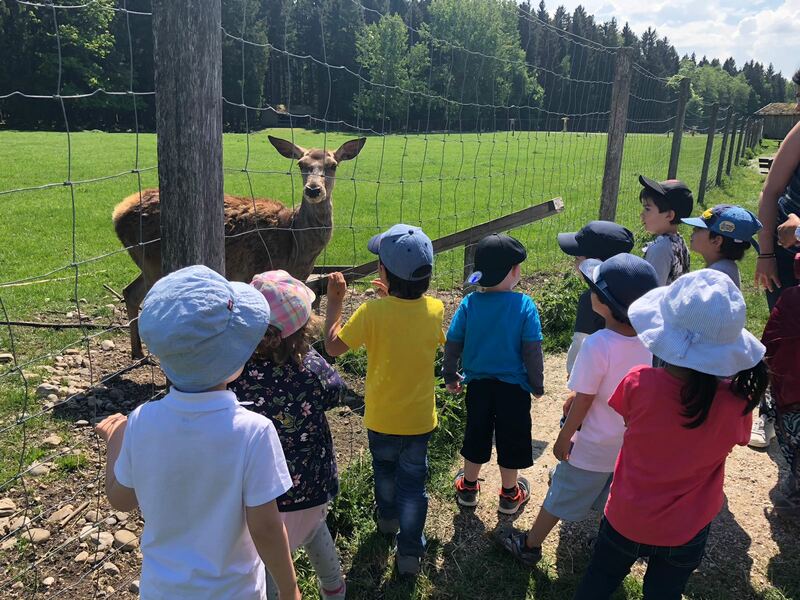 In May, children and pupils from the ibsm and the IKC went on a major excursion, with the children from the IKC visiting Blindham mountain zoo. The International Kids Campus has access to a broad range of skills with strong partners in the spheres of childcare and education. In addition to MINIHAUS München, these include KINDERHAUS München (for special needs education) and the Arbeitskreis Legasthenie Bayern e.V. (for support with literacy and numeracy). 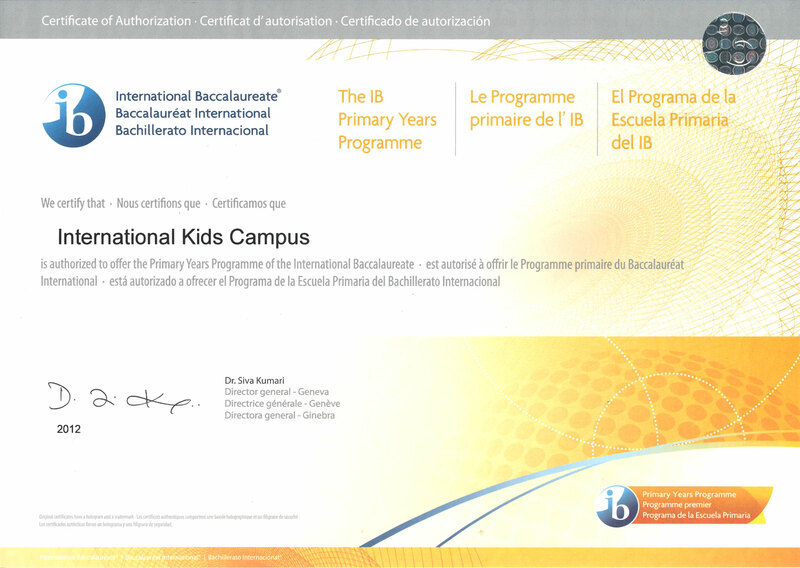 In additional, our bilingual primary school IBSM is a strong partner in the educational sphere. All these facilities have been working on children’s linguistic, intellectual, emotional and social development very successfully for decades. The ongoing professional qualification of our staff takes place at our own training facility, the Bildungsakademie Feinschliff: research into the brain and into educational techniques comes up with new information almost daily, making it ever easier for us to understand how a child learns to comprehend its world. For education professionals, this means knowing and structuring these new facts, weighing up which of them it makes sense to include in the developmental process of children and how to achieve this. Our in-house training academy Feinschliff imparts valuable professional knowledge to our teaching staff at regular intervals – among other areas in early-years education, team-building and leadership skills specifically for social professions. Our lecturers have many years’ experience of teaching and work experience both in their respective fields and in practice, and provide our staff with competent, professional training. Our in-service training provision is developed consistently from practice and adapted to suit the latest knowledge and requirements. You can thus be sure that your child will always be being looked after in accordance with the latest educational methods. 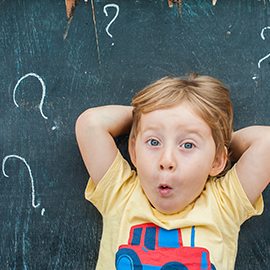 From what age can I register my child for a place at the International Kids Campus? We look after children from the age of 2.5 years until they start school. Our special qualities include a gentle acclimatization period, a big heart for children and a first-class international educational concept. We look forward to welcoming your child! Will my child get the opportunity to sleep at kindergarten? We pay great attention to your child’s welfare. This includes taking into account his or her requirements for rest and sleep. Your child is welcome to have an afternoon nap when with us. How do you acclimatize children to the IKC? Acclimatizing your children is especially important to us at the IKC, and we do it in line with the latest scientific knowledge. We want you and your child to have time to get used to the kindergarten in your own time, with us as gentle guides at your side. Depending on the age and developmental stage of your child, it generally takes 1 to 3 weeks to acclimatize to the kindergarten. 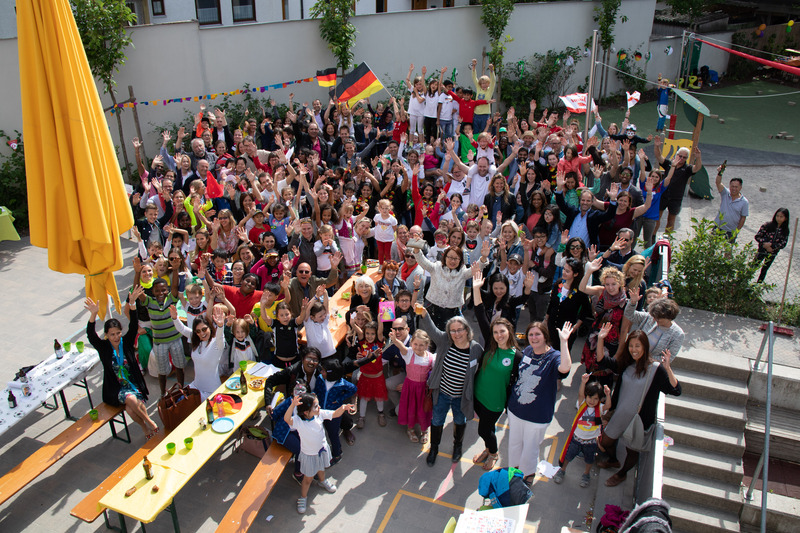 Can my child transfer from the kindergarten to the International Bilingual School Munich? 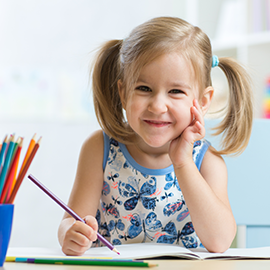 Our aim is to offer you high-quality, internationally recognized care and education for your child from kindergarten until the end of the primary school years. As a consequence, it goes without saying that it is possible to transfer from the kindergarten to the IBSM, which is located in the same building, assuming places are available. Please contact us in good time if you are interested in this option. Can I register my child at any time of the year? Yes. Depending on the availability of places, your child can also start at the IKC on the date you specify. Give us a call, we are happy to advise you. Does the IKC have a garden? Yes, the IKC has a spacious garden in a quiet location - with a large sandpit, fabulous play equipment and enough space to run around and have fun. Can you only take children resident in Munich? The funding regulations of the city of Munich mean that we are unfortunately unable to look after children resident outside the city. Can I deduct the costs on my tax return? Does the IKC offer any other services? On request, children can take swimming and skiing lessons. These courses are provided by external partners and incur a charge. Are there regular trips and parties? Regular trips and parties are an important constituent of our educational concept. A trip to the zoo or Botanical Garden, an excursion to the museum, a visit to the fire station or the police or to a play – our activities are varied and children find them exciting. We also love to celebrate with you and your children – whether birthdays, Christmas, Bavarian and International Day or a summer party with barbecue and attractive interludes – there are many occasions for us to spend happy hours together. Our free newsletter means you are always up to date. Each newsletter includes an option to unsubscribe. The data you entered will be stored and processed electronically. Your data will only be used for the purpose of sending our newsletter. We will not share your data with third parties. By submitting the form you agree to your data being stored and processed.